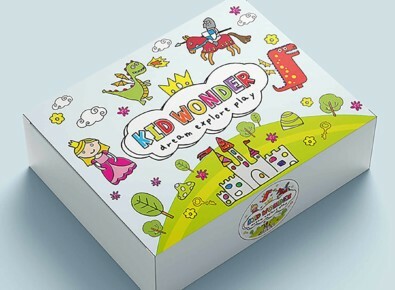 These magical imaginative play boxes are designed for children ages 3-6 who love to create, play and explore through dramatic play! 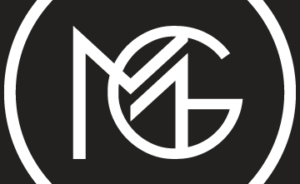 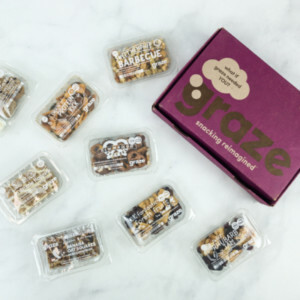 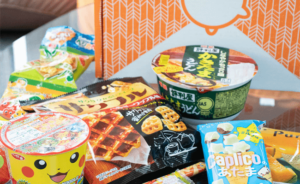 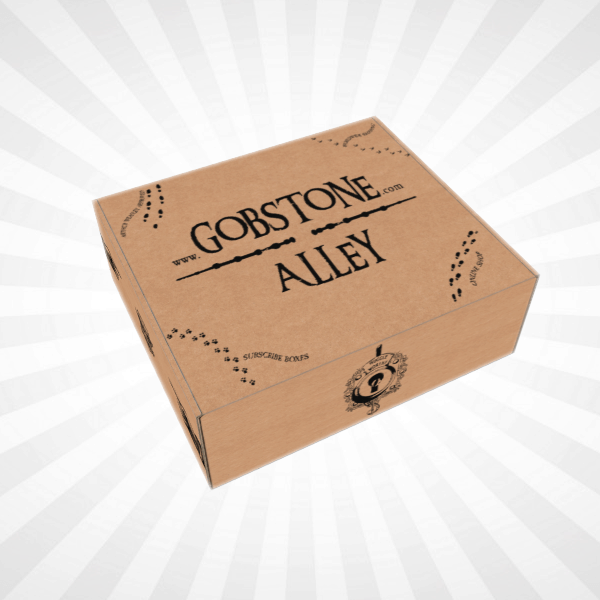 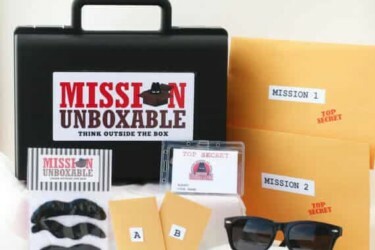 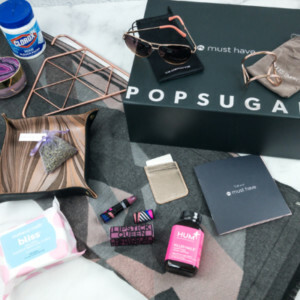 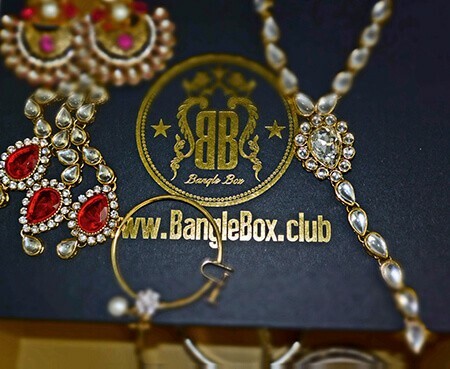 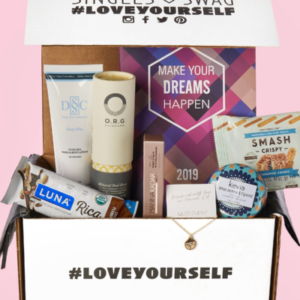 Each month this subscription box centers around a new theme. 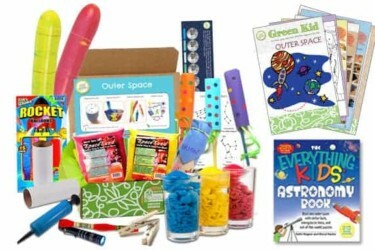 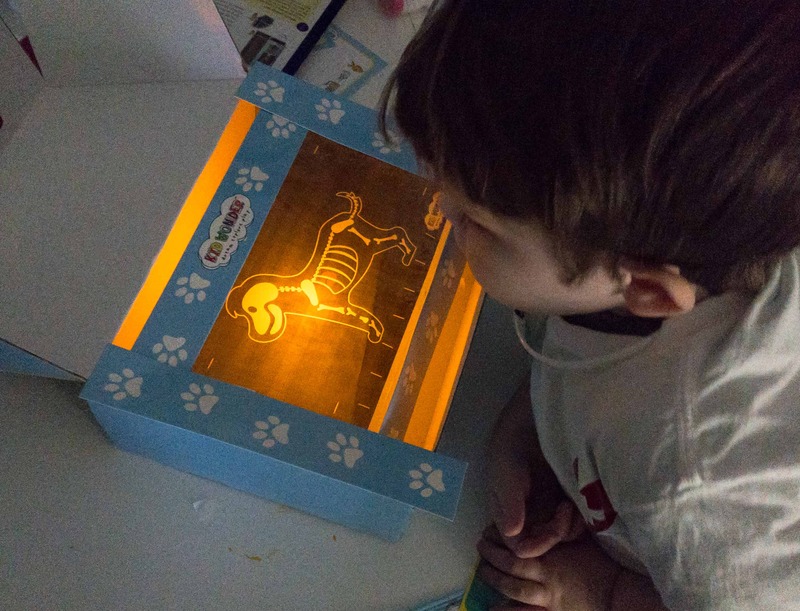 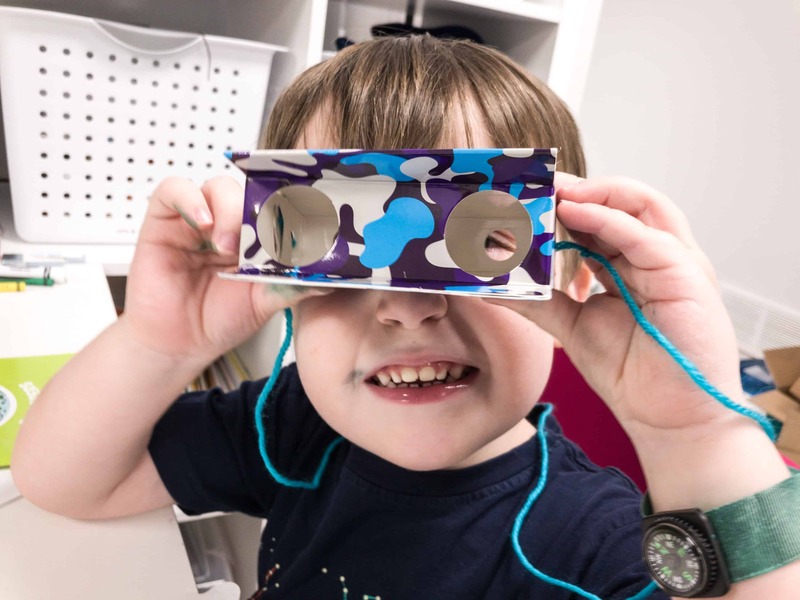 Whether it’s blasting off to Outer Space, Searching for Buried Treasure or going on a Dinosaur Dig, The Little Dreamers Box is sure to provide hours of educational fun!We include all the necessary inspiration, crafts and materials to encourage children to learn through play and exploration. 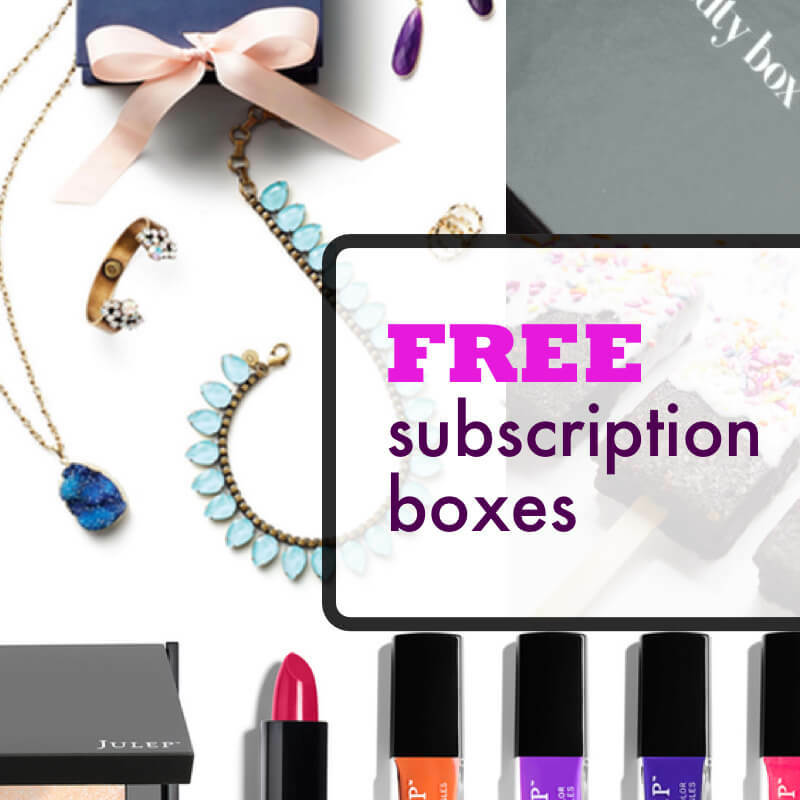 Get 30% off on any subscription plan! 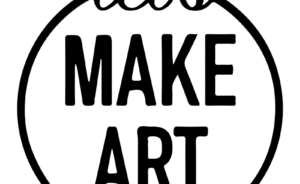 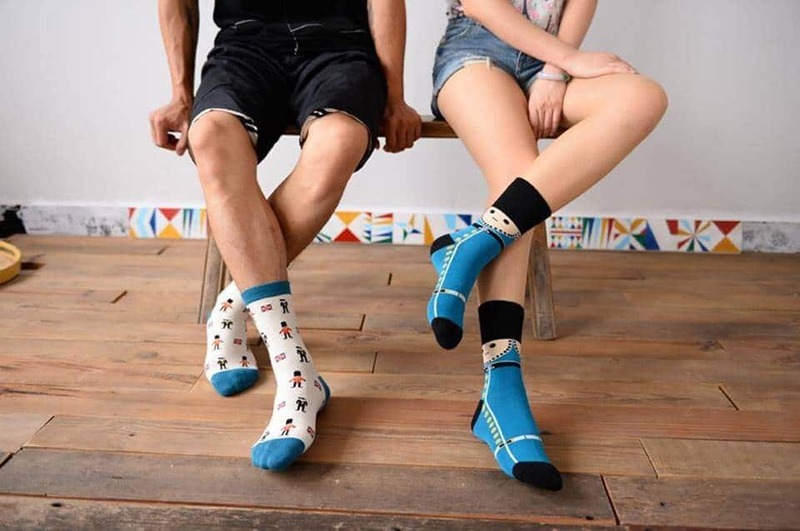 Use coupon code HELLO30. 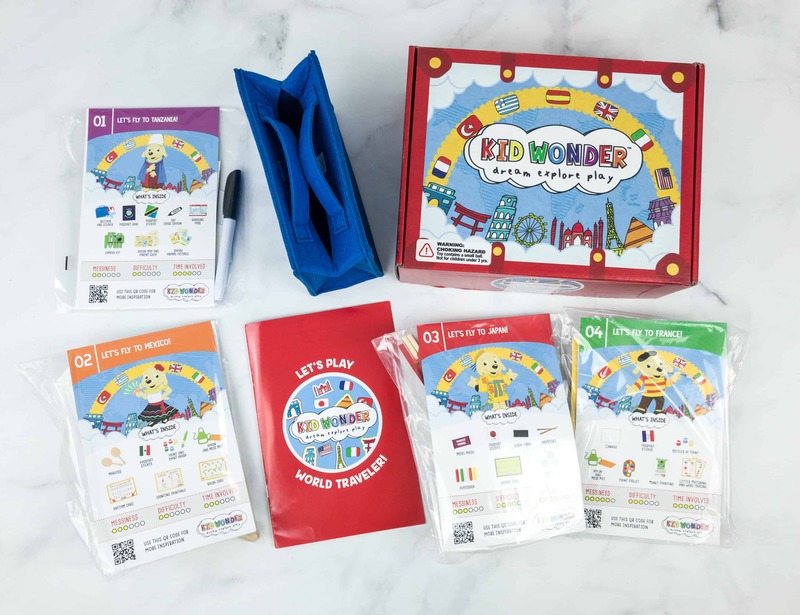 Kid Wonder Cyber Monday Coupon: Save 40% on 6 and 12 month subscriptions! 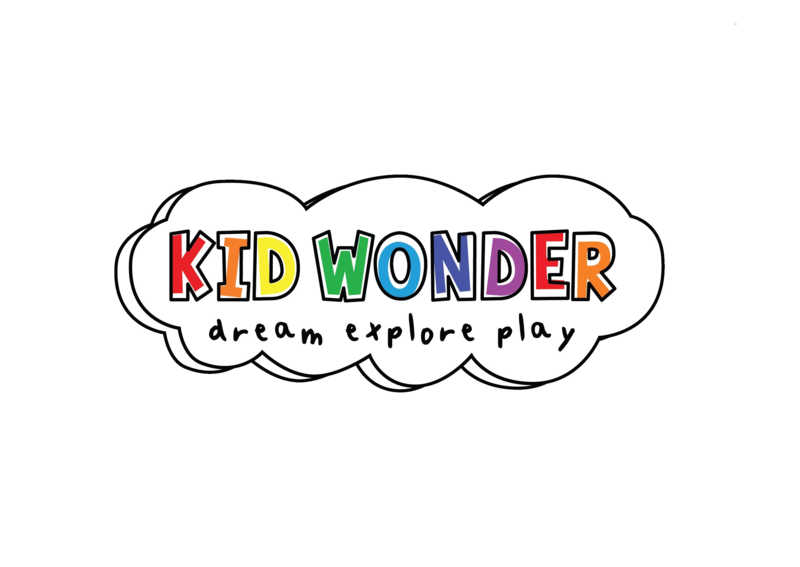 Kid Wonder Black Friday Coupon: Save 50% on 6 and 12 month subscriptions! 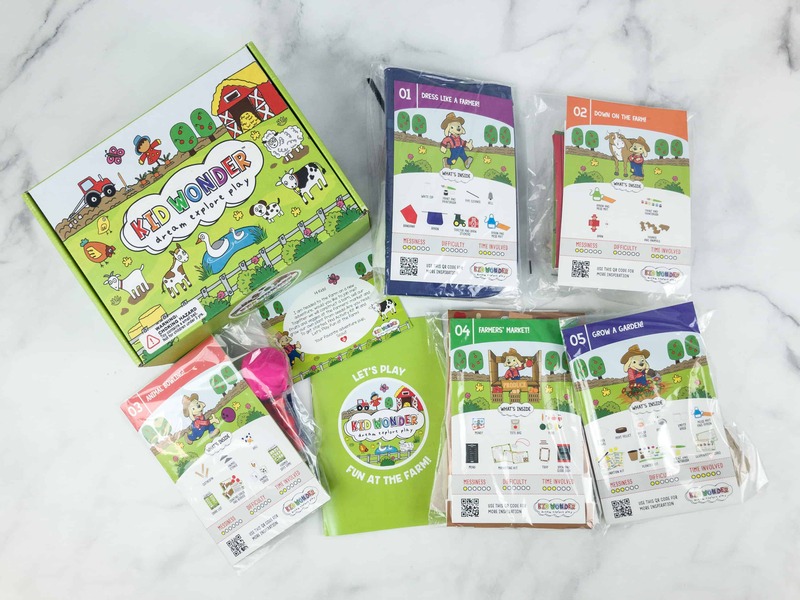 Kid Wonder Little January Box 2019 Theme Spoilers + Coupon! 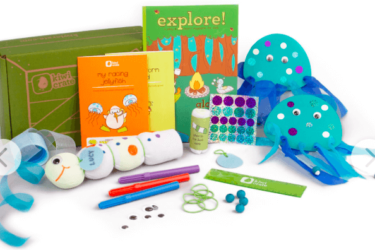 Kid Wonder Little Dreamers Box 2019 Theme Spoilers + Coupon! 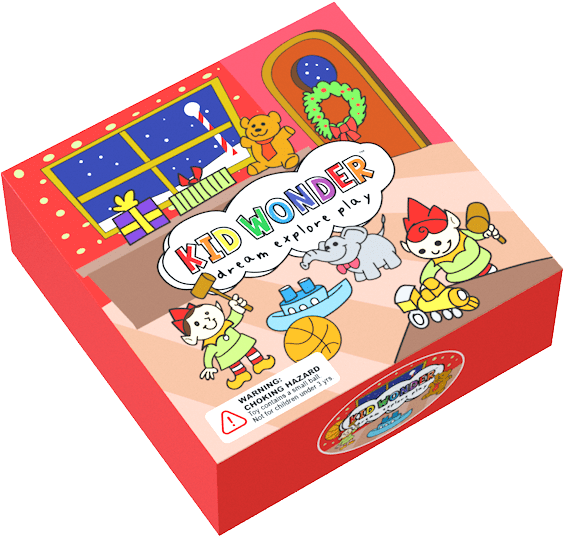 Kid Wonder Little Dreamers Box December 2018 Theme Spoilers + Coupon! 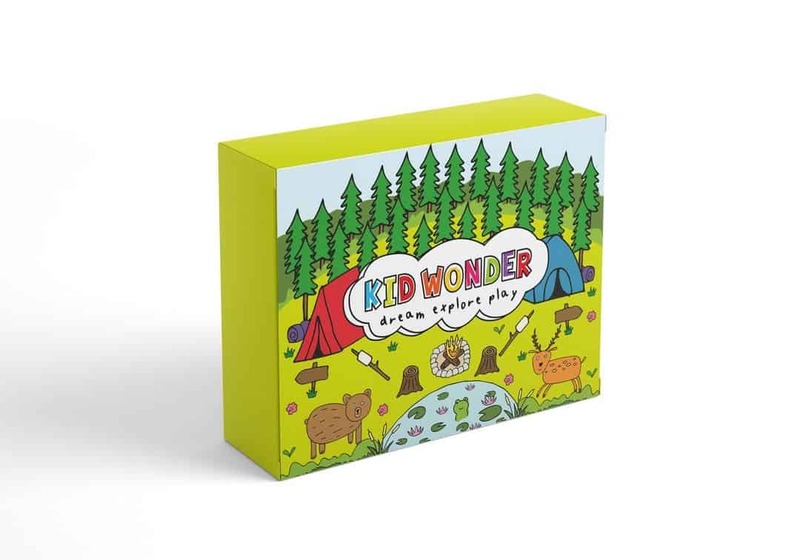 Kid Wonder Little Dreamers Box November 2018 Theme Spoilers + Coupon! 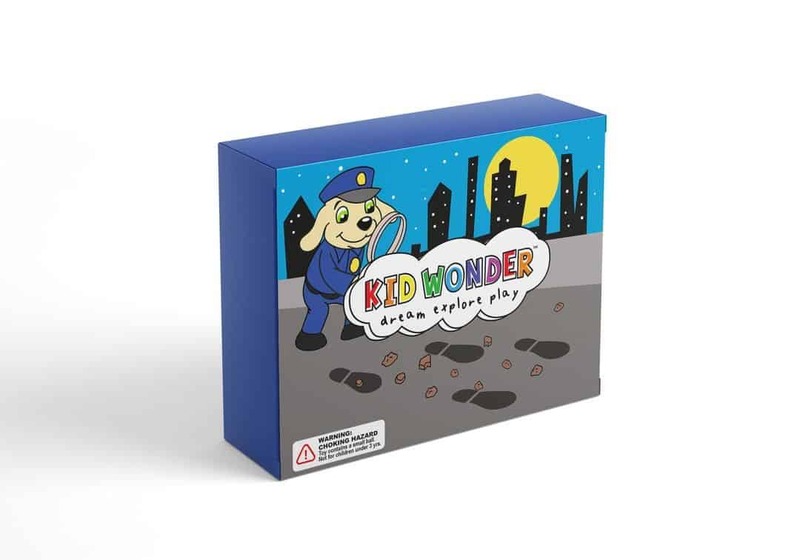 Kid Wonder Little Dreamers Box October 2018 Theme Spoilers + Coupon! 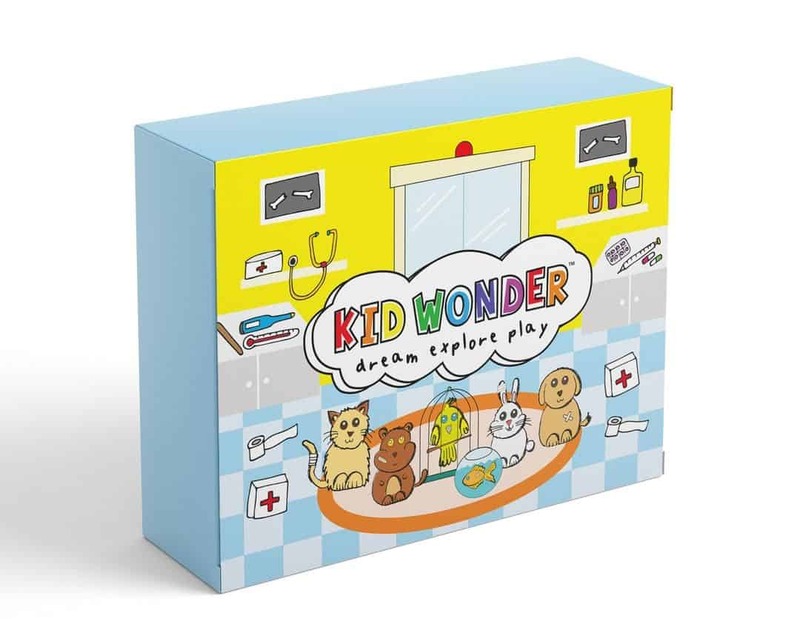 Kid Wonder Little Dreamers Box September 2018 Theme Spoilers + Coupon! 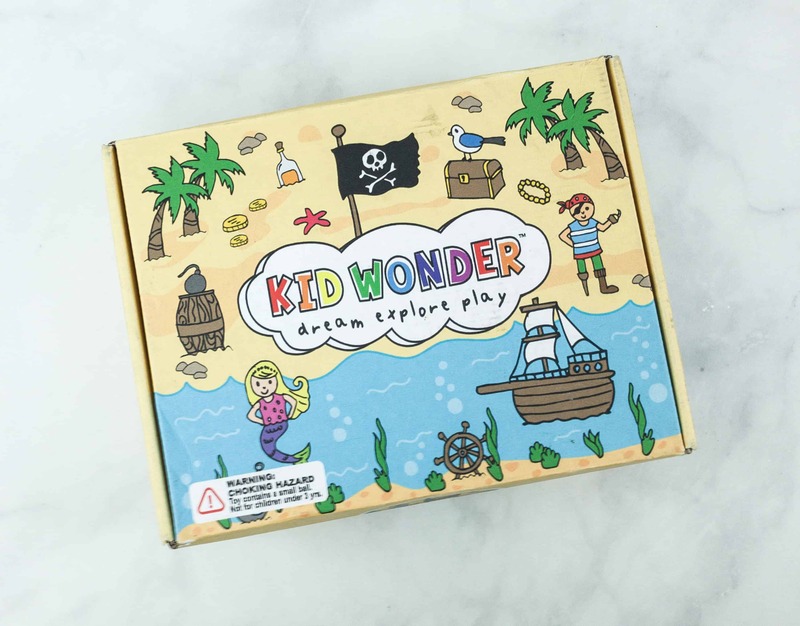 Kid Wonder Little Dreamers Box August 2018 Spoilers + Coupon! 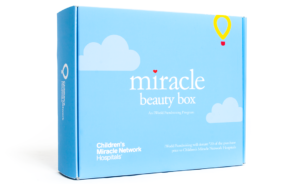 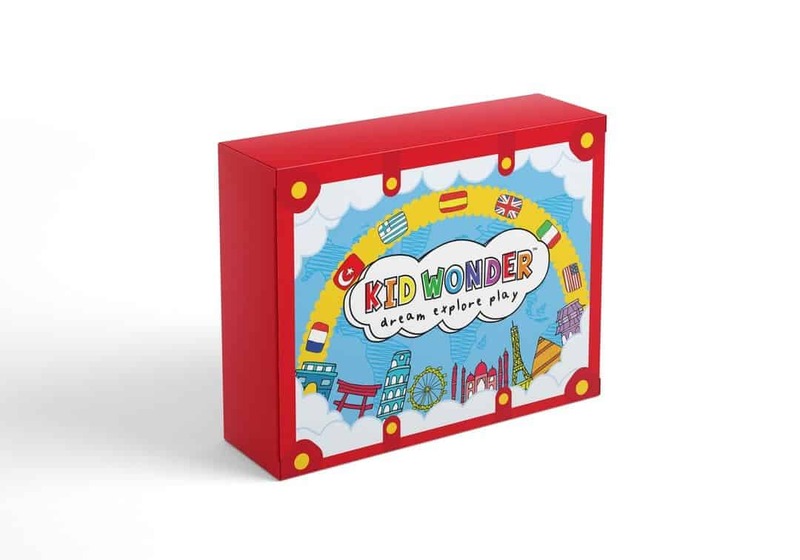 Kid Wonder Little Dreamers Box Limited Edition Christmas Box Available Now!